Craft fair season is coming up fast! As we close in on summer’s end, most of you are already signed up and stocking up for the upcoming craft fairs. The main question us crafters ask ourselves is, what should I make? 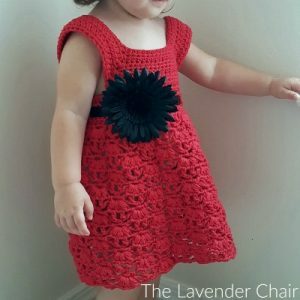 Here’s a list of great things to crochet for craft fairs that will sell like hot cakes. Headbands/ear warmers are the perfect thing to make for your craft fair for several reasons. First off you can buy one skein of yarn and typically get anywhere from 5-10 headbands/ear warmers out of it(depending on the pattern)! On average headbands/ear warmers go for 15$ so, you do the math! The profit margin on them are the best by far! 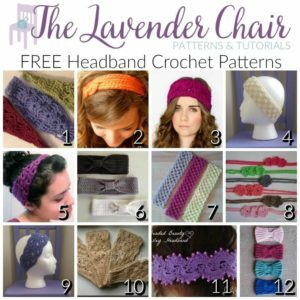 Check out these 10 Free Crochet Headband/Ear Warmer Patterns and these 10 Free Knittied Headband/Ear Warmer Patterns. Simple scarfs are a great a great thing to make when you have other things are your mind. The repetitive patterns can help calm you down from the stress of preparing for the upcoming craft fair, while in turn still preparing for it. 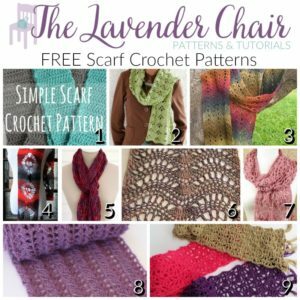 Check out these 10 Free Crochet Scarf Patterns and these 10 Free Knitted Scarf Patterns. Boot Cuffs have the second best profit margin. Out of one skein you can typically make 4-5 pairs of of boot cuffs. So, more bang for your buck! Usually, they work up really quick and most of them are as easy peasy. 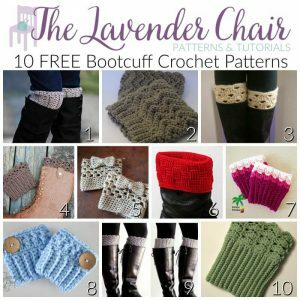 Check out these 10 Free Boot Cuff Patterns. Cowls sell like hot cakes at craft fairs! people young and old love them. I’ve even seen some men sporting a cowl. 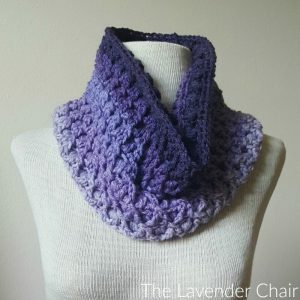 Average cost is typically 30$ for a plain cowl and 40$ for an infinity cowl. Check out these 10 Free Cowl Patterns. Things like dish towels, dishcloths, coasters and placemats whip up so fast and are so easy to sell. 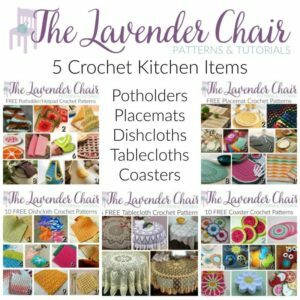 Check out all the things you can crochet for your kitchen in my 5 Things to Crochet For Your Kitchen Post. Though shawls are a project that take a little bit more time, they are so worth it. Shawls are so fabulous and such a hot seller. If you don’t have time to make a full blown shawl, you can also make a shawlette. Shawlettes are basically mini shawls, they take less time and yarn but, are just as fabulous. Depending on the size and intricacy of the shawl, they can range anywher from 30$-75$. 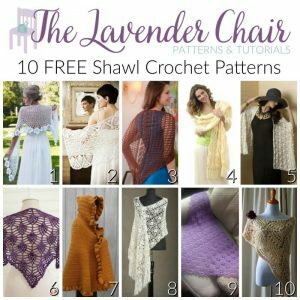 For some shawl patterns check out these 10 Free Crochet Shawl Patterns. Slippers are the number one thing that comes to mind when I think of crocheting. I don’t think I know a single person who doesn’t own and wear slippers everyday! 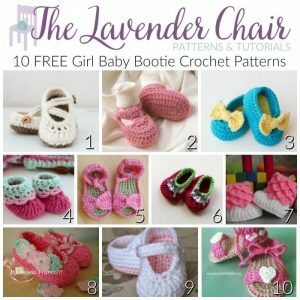 There are plenty of free slipper and patterns ranging from baby to adult. 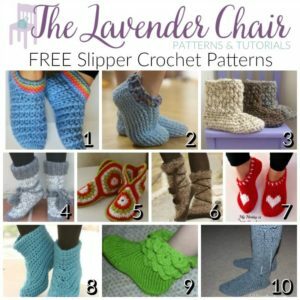 Check out these 10 Free Crochet Slipper Patterns. When is comes to knitting, most people go straight to socks. 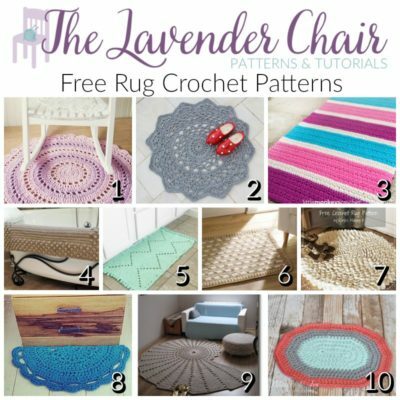 But, there are plenty of crochet patterns out there too. Just like slippers, socks are some that people use everyday. 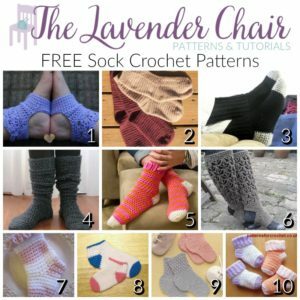 Check out these 10 Free Crochet Sock Patterns for everyone. The most common baby shower gift for every knitter and crocheter is baby booties. They are so cute and so timeless. Baby Booties usually go for 20$-30$ a pop. Check out these 10 Free Baby Booties Patterns For Girls and these 10 Free Baby Booties Patterns For Boys.